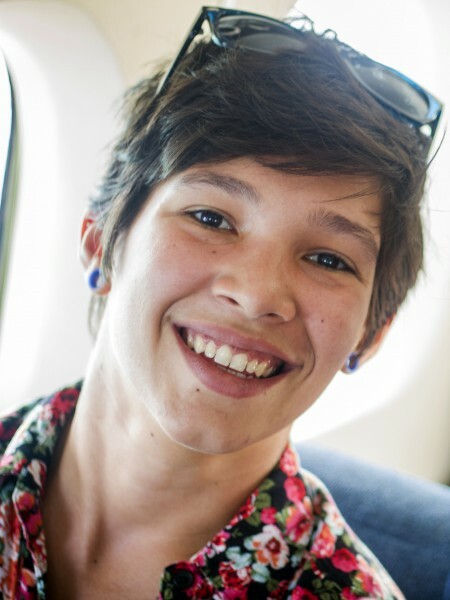 Laura Rodríguez is a filmmaker, documentarian and multidisciplinary artist from Puerto Rico. Her work explores photography, digital, mixed media and installation art as a process by which she addresses collective inherited narratives and concepts of self. In 2016 she was recognized by The National Academy of Television Arts & Sciences with the National Student Production Award for Best Cinematography in her short film "Vórtice". Her most recent collaboration with Awilda Sterling is en-cierro as Audiovisual Director. 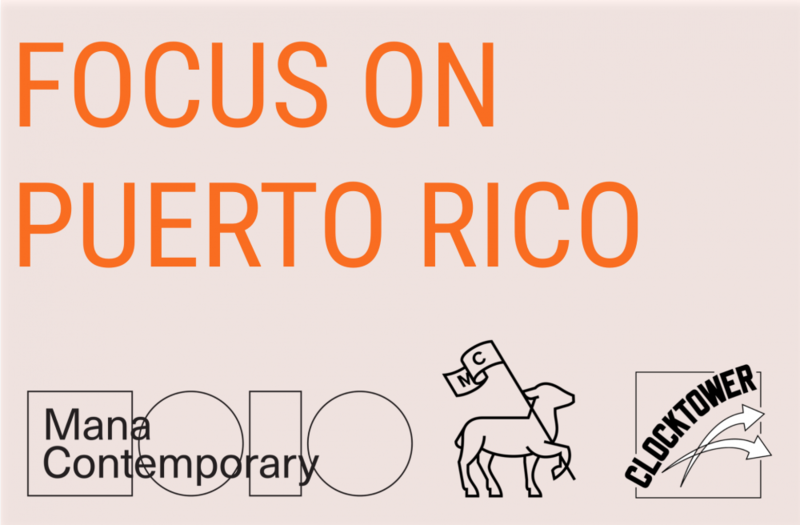 She started collaborating with Awilda Sterling in 2015 directing a short documentary entitled "A flor de labio", that recollects the mind-body experience of a group of elderly residents within the context of an artist community project commissioned by the Puerto Rico Museum of Contemporary Art.